Ruth Watson, works at the Sandusky County Board of Developmental Disabilities as an Investigative Agent. Ruth is an Alumni of Leadership Sandusky County graduating from the class of 2014. 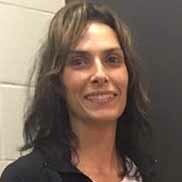 Ruth also lives in Sandusky County and holds a Master in Criminal Justice (Forensic Psychology). 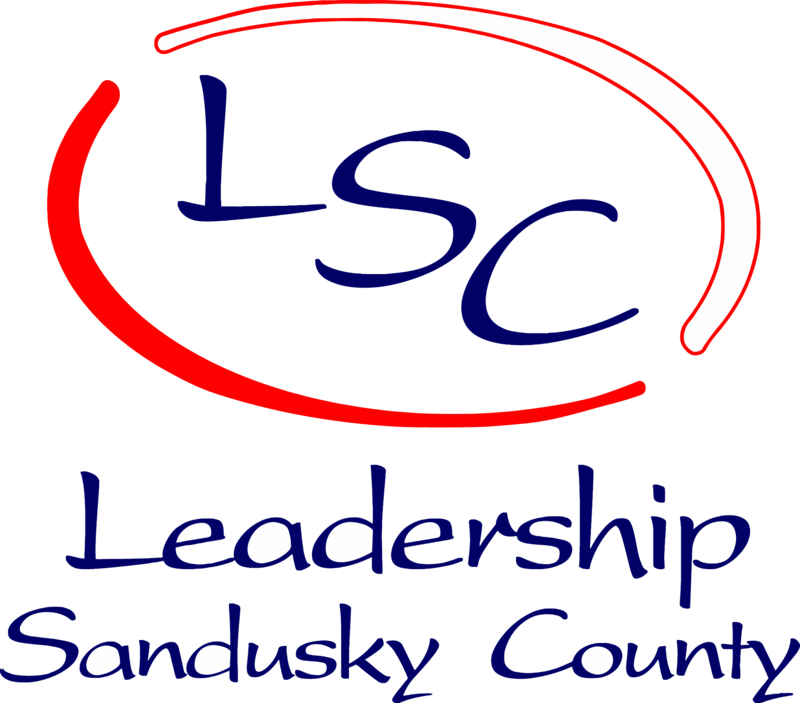 “Leadership Sandusky County has been an experience for me that has deepened my love for the county where I live, work and worship. Being able to team up with so many different platforms of professionals around the county has provided the opportunity to give back while learning and growing.” Ruth lives in Bellevue with her husband Dusten and two children Peter and Claire. 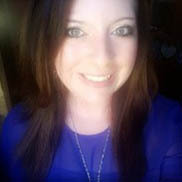 Andrea Gibson is the Communications Administrator for the Sandusky County Economic Development Corporation (SCEDC). The SCEDC is a non-profit organization that focuses on workforce development, business retention and expansion, and business recruitment for Sandusky County. 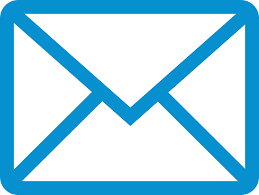 In an office of 2, Gibson focuses on submitting buildings and sites for project leads, provides communication to all investors and board members, writes grants and seeks sponsorships based off of needs of the organization, promotes the image of the SCEDC throughout the website, social media, press releases, newsletter and community events. Gibson is also the founder and co-chair of the Sandusky County Young Professional Group. Gibson graduated with honors from Tiffin University with a Bachelors of Business Administration in Organizational Management with a concentration in Marketing. Community enrichment and involvement has been a large part of her life through past work and volunteer experiences. Treasurer Amanda Mahler, works at ABC Inoac Exterior Systems, LLC. in Fremont as the Controller. Amanda is an Alumni of Leadership Sandusky County graduating from the class of 2015. 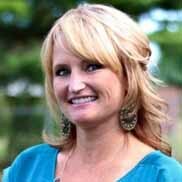 Amanda holds an Associate Degree of Accounting from Terra Tech, a Bachelor’s Degree in Accounting from Tiffin University, and an MBA in Business Admin – Leadership from Tiffin University. She resides in Sandusky county with her husband, two boys, and two dogs.